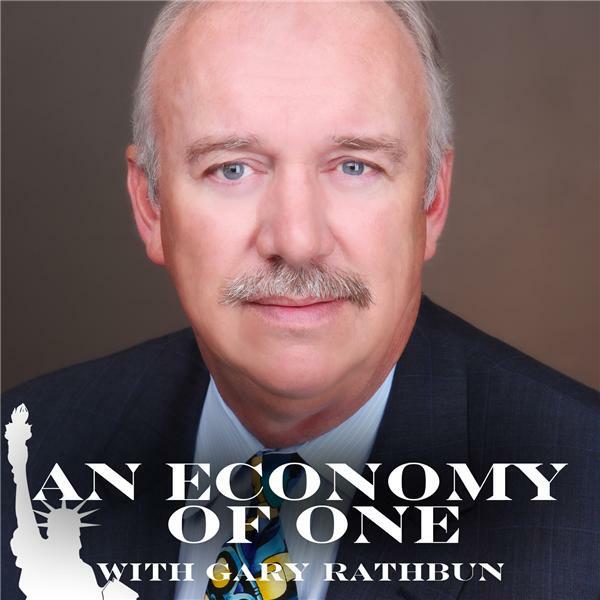 Gary talks with Hans Von Spakovsky, Heritage Foundation, about Trumps executive order travel ban. Immigration reform. What constitutes a right? Peggy Grande, former Reagan Executive Assistant, talks about Reagan's legacy.